Machine Learning made easy as 1, 2, 3. 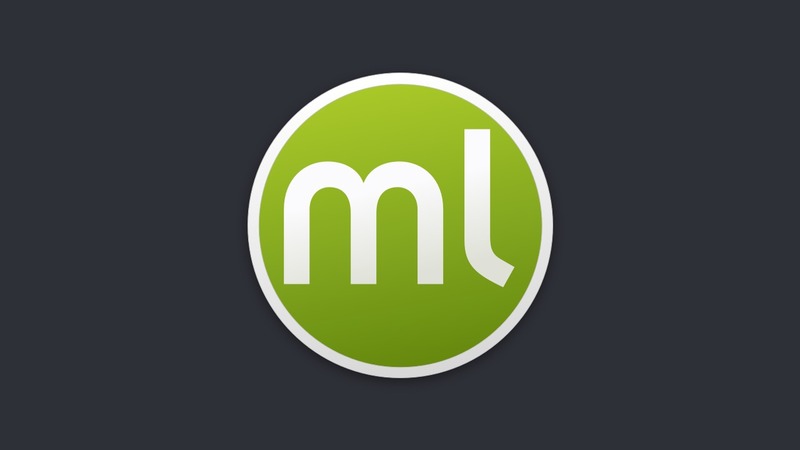 If you are a die-hard Mac user, Machine Learning has just arrived at your desktop. You don’t even need to fire up your browser to extract the predictive power of your data anymore. 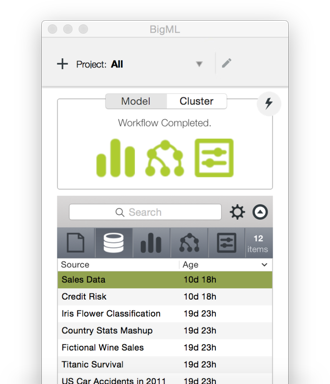 BigML native app for Mac OS X streamlines machine learning workflows even further. 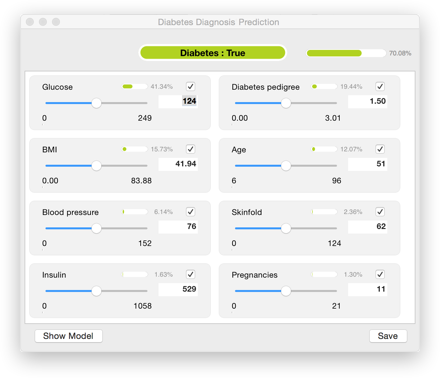 Using our Mac OS X client, you can get predictions off of your local data not only faster than using cloud-only alternatives, but also for FREE! Building machine-learned models or clusters is a computationally expensive task because it tends to go through many iterations in an effort to achieve higher accuracy with minimum error. 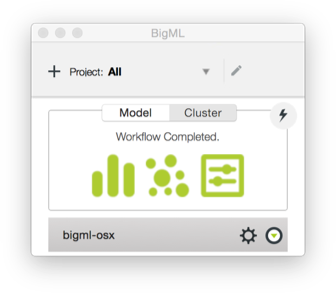 BigML leverages the Cloud's power, and the native Mac OS X app is capable of handling all related cloud resources necessary. 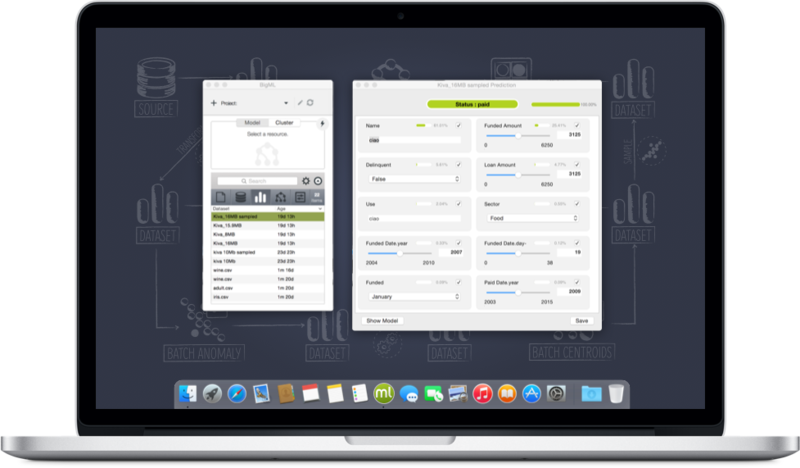 Using our Mac OS X client, you can get predictions off of your local data not only faster than using cloud-only alternatives, but as a bonus, it will also cost you a sum total of NOTHING! On top of that, BigML model and clusters are white-box, meaning that you can interact with them to better explain why a specific prediction or classification was made. Creating Machine Learning models or clusters from your data involves some basic steps going from raw data to a final model structure. The app takes care of the workflow and creates all intermediate resources. It will also let you access, modify or reuse those resources to perform other evaluations or optimizations.